Dr. Anthony El-Khouri, Professor, Health Science, Eastern Florida State College. 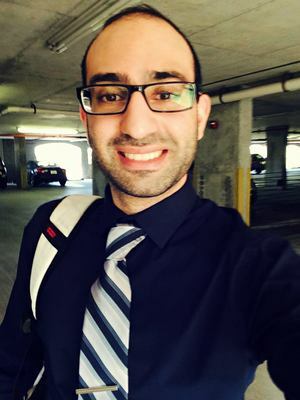 Anthony El-Khouri is an MD graduated from St. Georges University with a passion for Internal Medicine and Primary Care. His interests include the bio-archaeology of the RMS Titanic's wreck site, the excavations of Santorini (Thera), especially at Akrotiri, and the cosmic atmospheres of the Jovian planets ("Celestial Meteorology"). He lives in Melbourne Florida and is a Health Science instructor at Eastern Florida State College.